CelJaded is a blog about video games. Join Alex Hajdasz as he explores his personal history (and future) with not just video games but also card games and board games as well as in depth looks at games criticism and ludology. 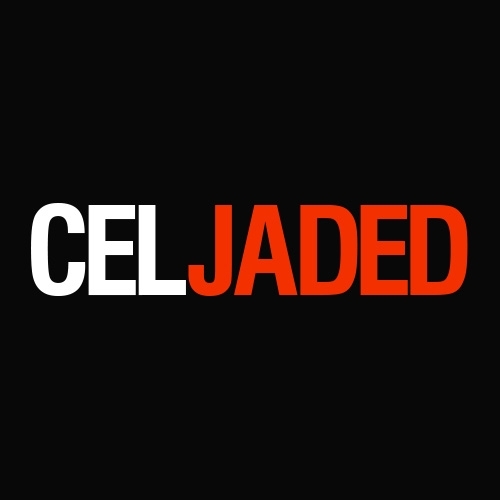 CelJaded is the objective blog for discerning gamers everywhere. 99.9% nostalgia free!